Let's face it: A non-functioning toilet is something that's bound to disrupt your daily quality of life. 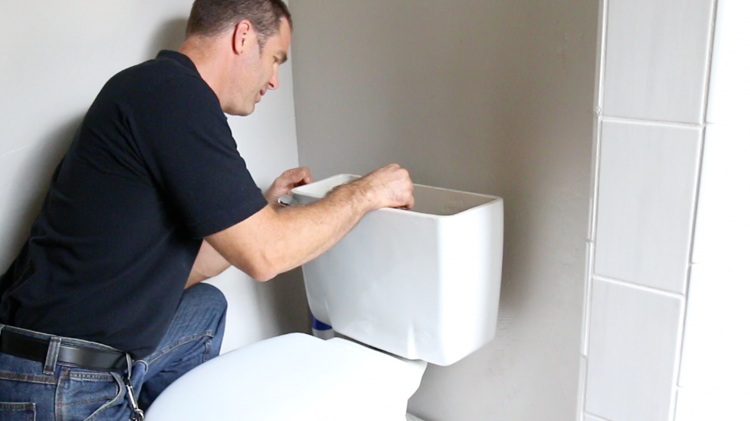 If you're in need of toilet repair services, trust the team at Hillebrand Drain Services to get the job done. As an established plumbing company in Carlsbad, CA, we can get your toilet working again so that you can get back to your regular routine. At Hillebrand Drain Services, we pride ourselves on quality service, no matter the task at hand. When you call on us for toilet repair work, we'll arrive on the scene in a timely fashion, evaluate the condition of your toilet, and come up with a solution for a reliable fix. And if it turns out that your toilet is beyond repair, we can help you replace it in no time so that you're not left in the lurch. To learn more about Hillebrand Drain Services or to schedule an estimate for toilet repair, call us today.